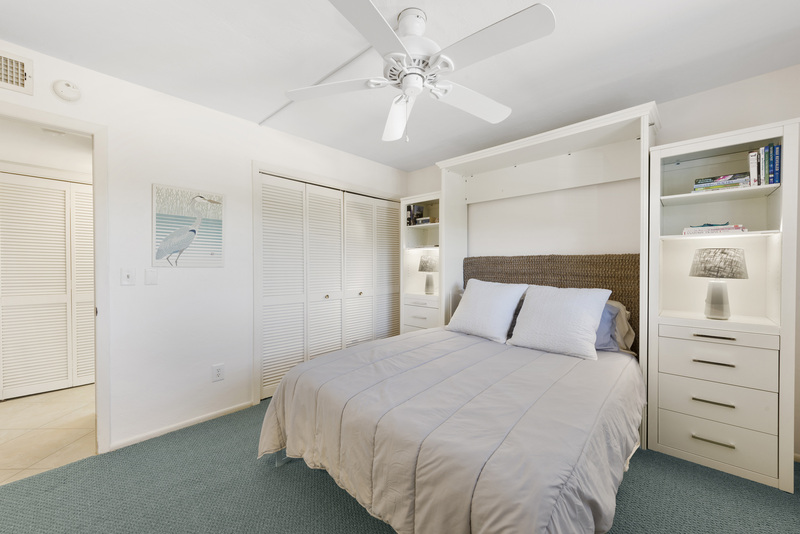 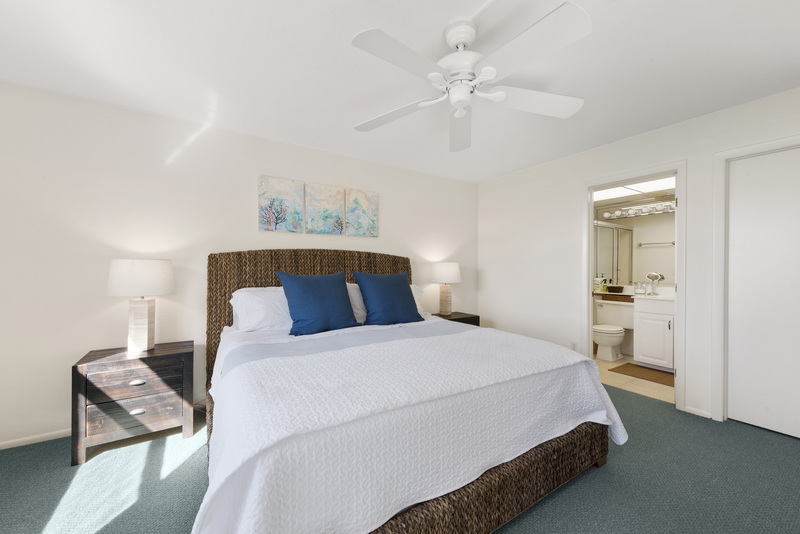 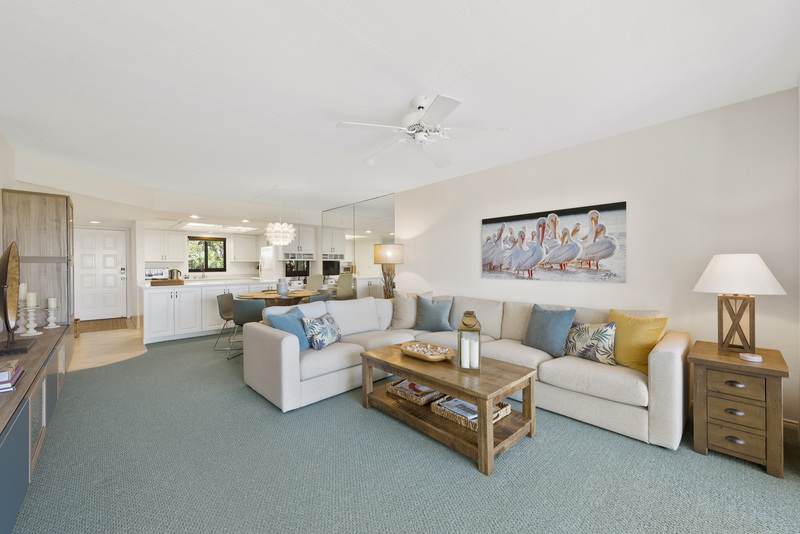 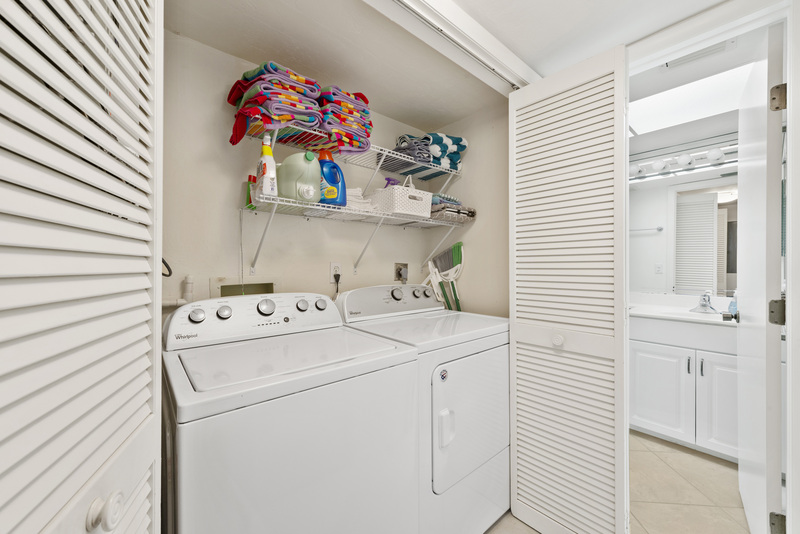 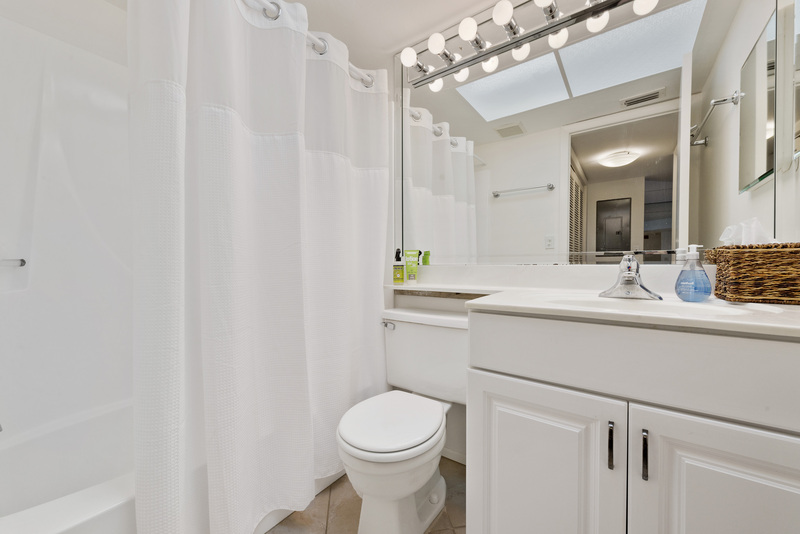 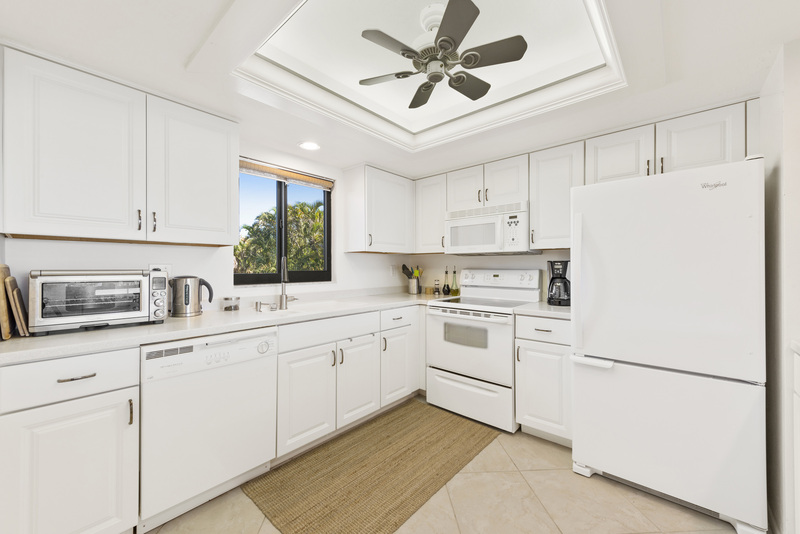 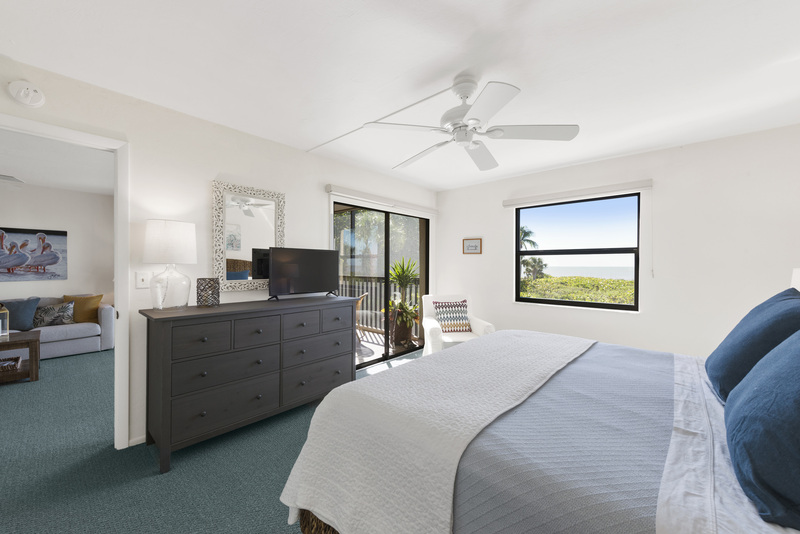 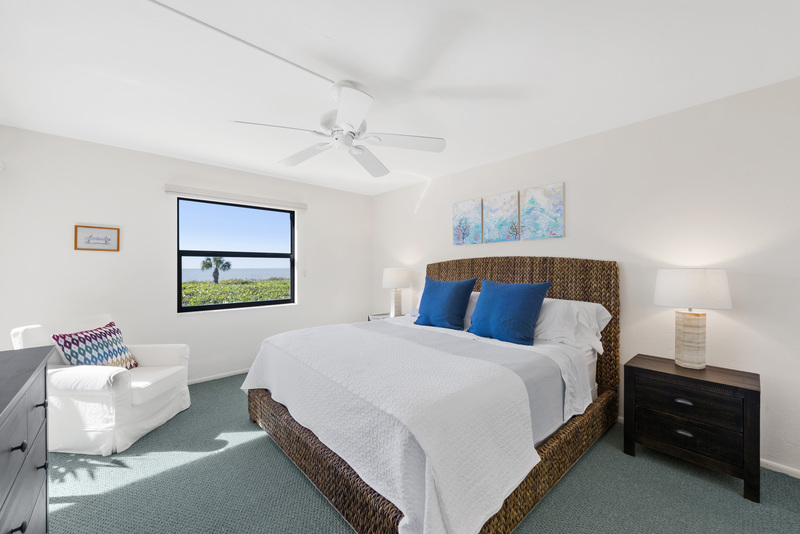 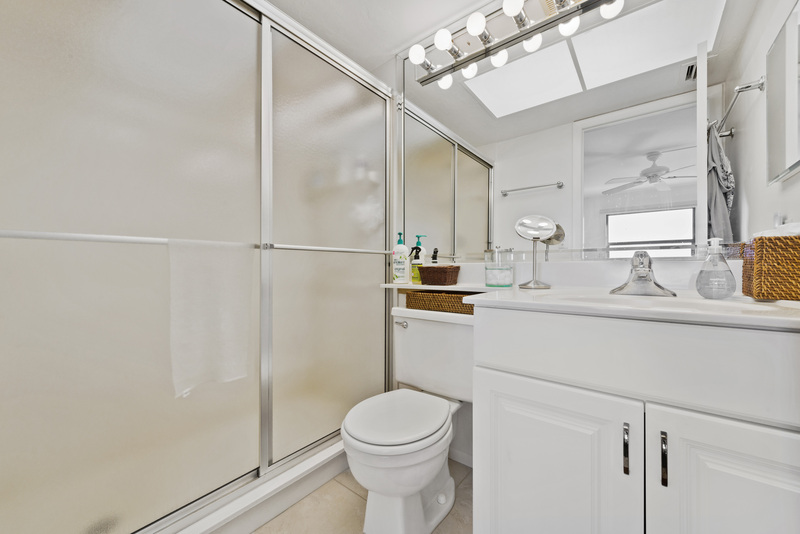 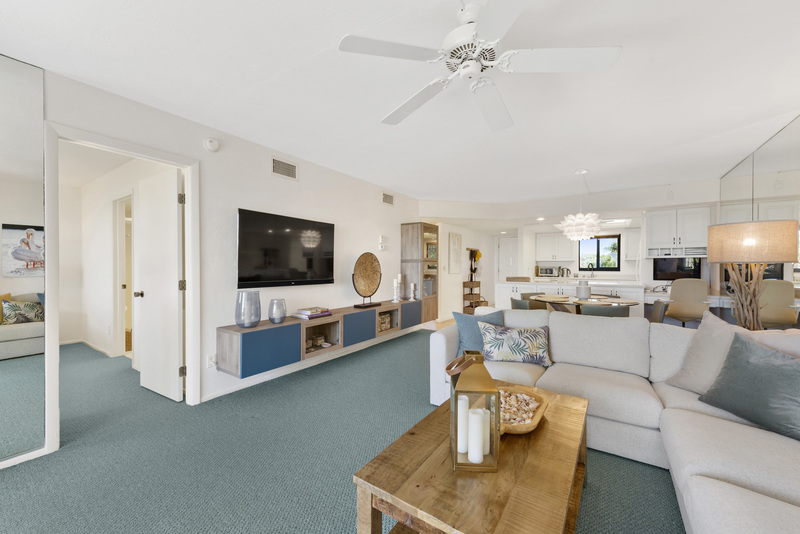 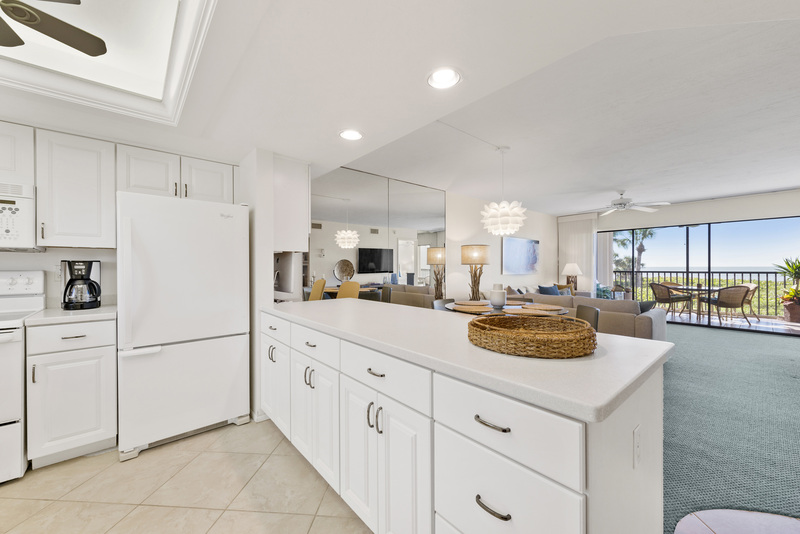 Tarpon Beach #102 is well-equipped for your next island vacation! 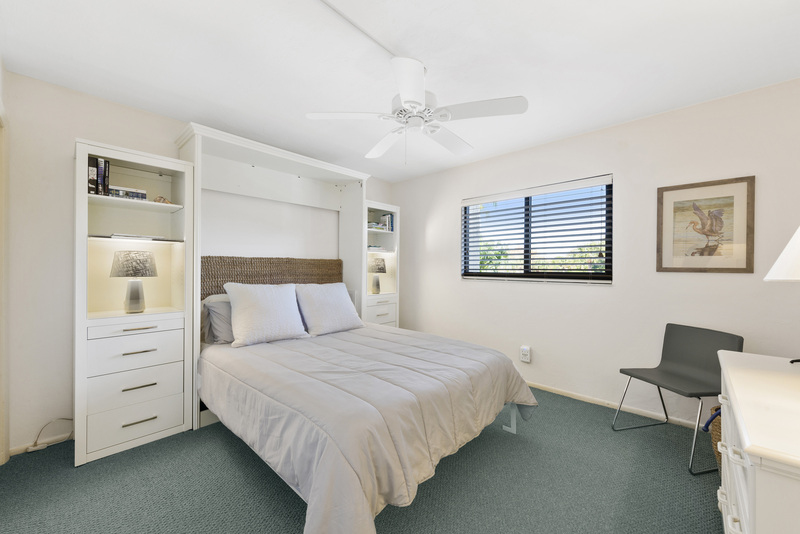 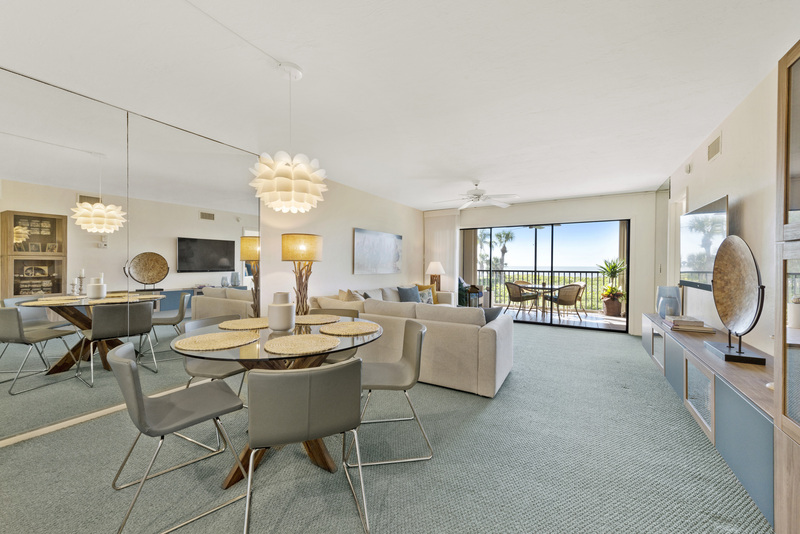 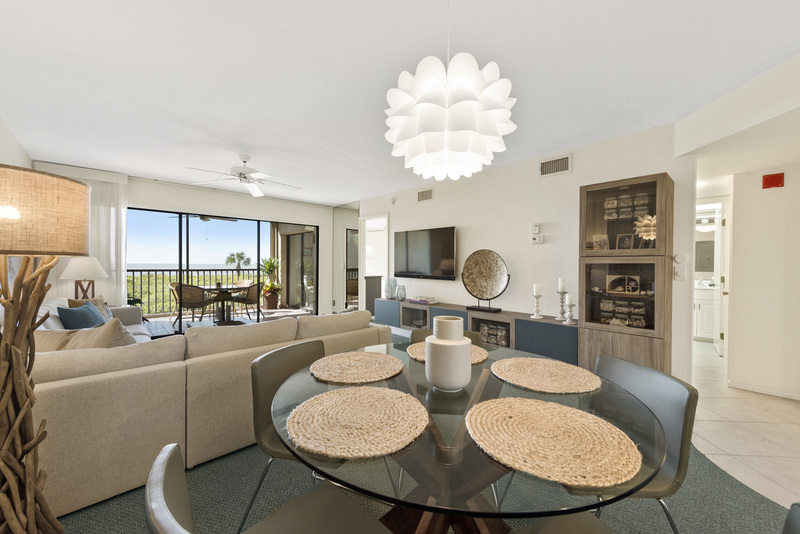 This modern and sunny beach front condo can accommodate up to 4 guests with a king in the master bedroom and a queen in the guest room. 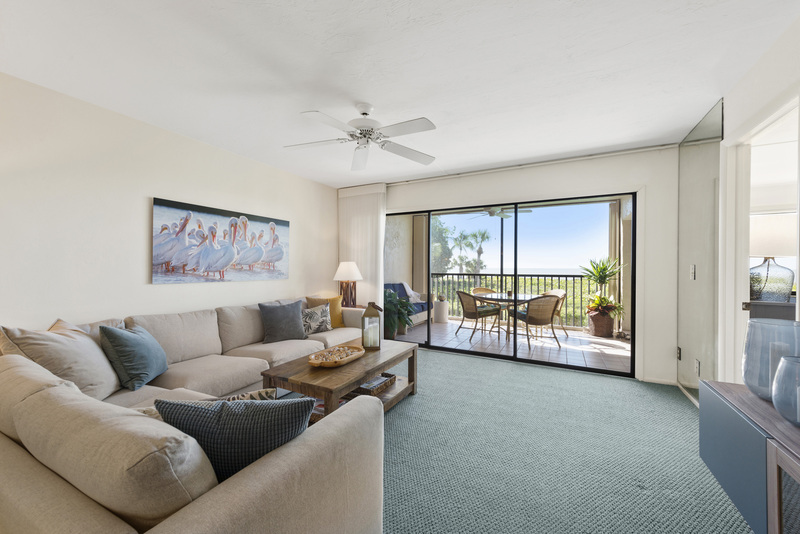 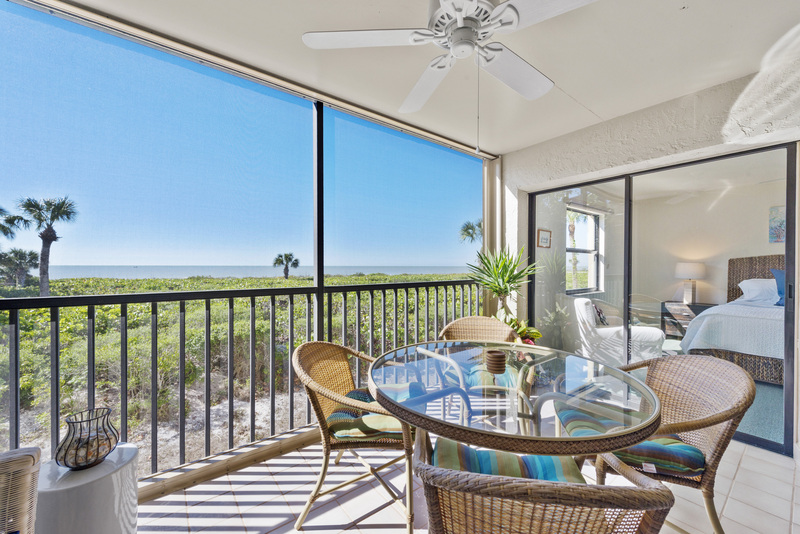 The private screened-in lanai offers Gulf front views. 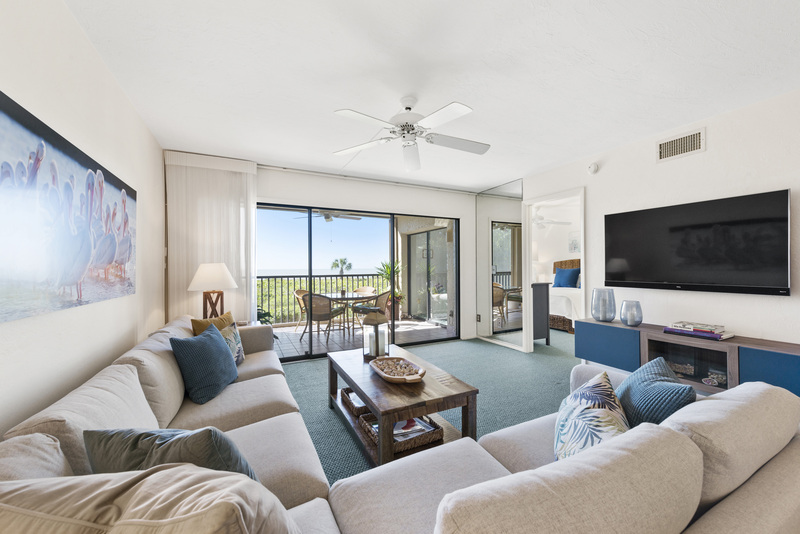 The unit has 3 flat screen TV’s, Wi-Fi and beach equipment for your use. 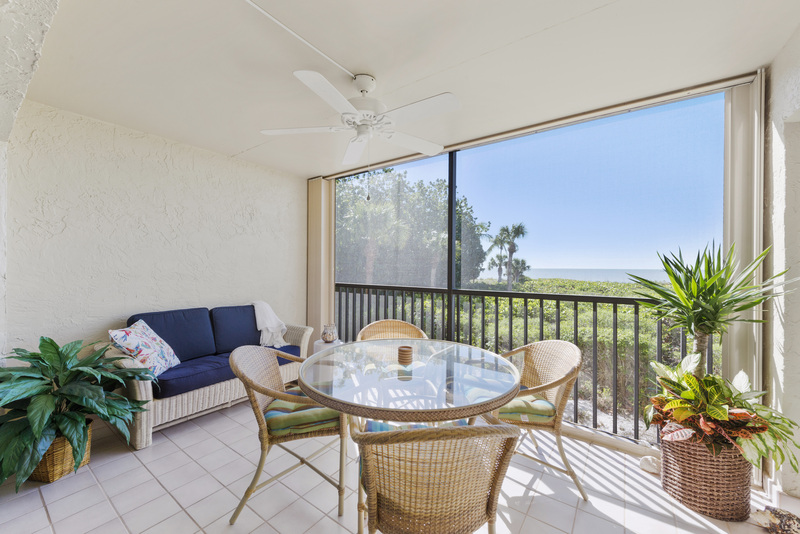 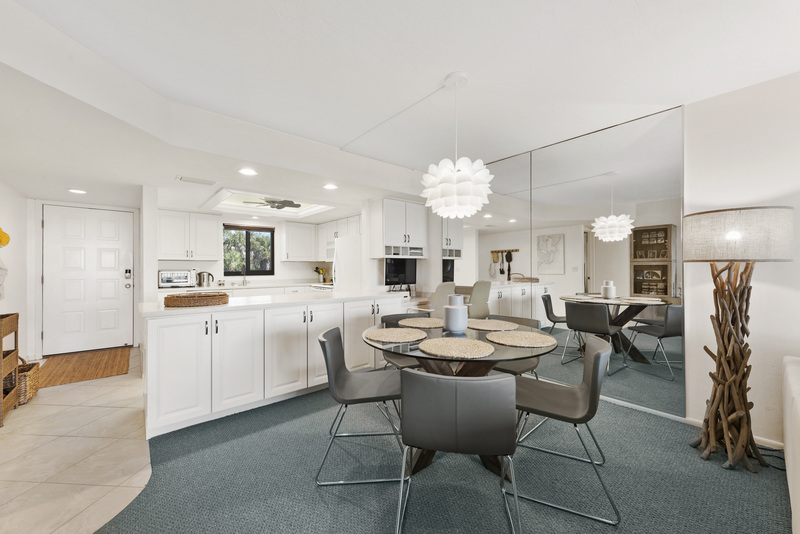 Tarpon Beach is centrally located on Sanibel, making it convenient to shops, restaurants and grocery stores. 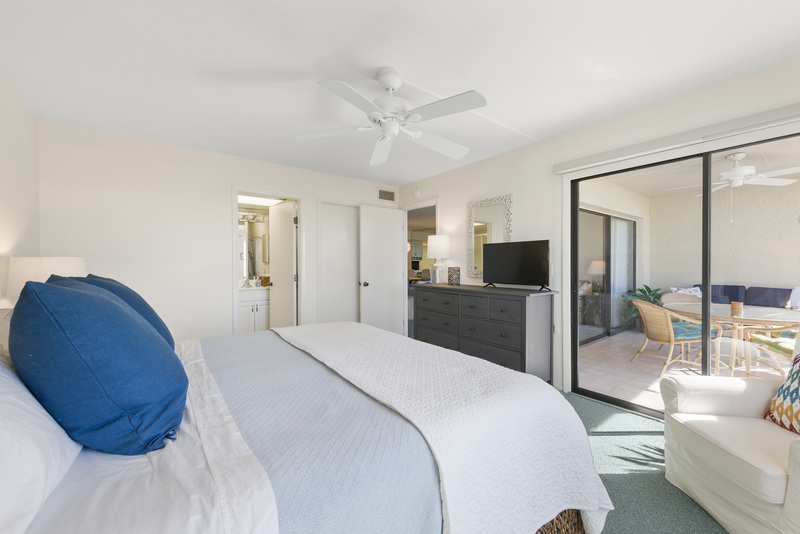 The 30 unit complex features elevators, a heated pool, gas grills and a tennis court. 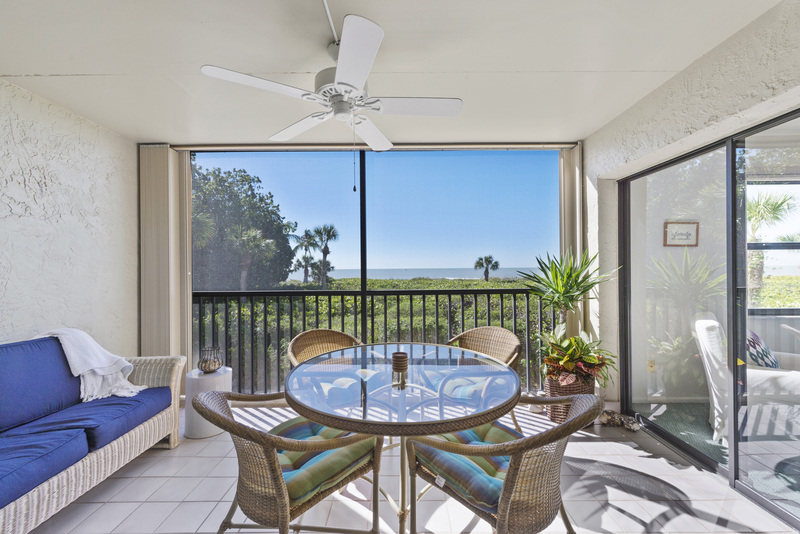 Tarpon Beach is a smoke-free complex.